Join us for a special lunchtime event! London. A fox makes its way across Waterloo Bridge. The distraction causes two pedestrians to collide--Jean, an American studying the habits of urban foxes, and Attila, a Ghanaian psychiatrist there to deliver a keynote speech. 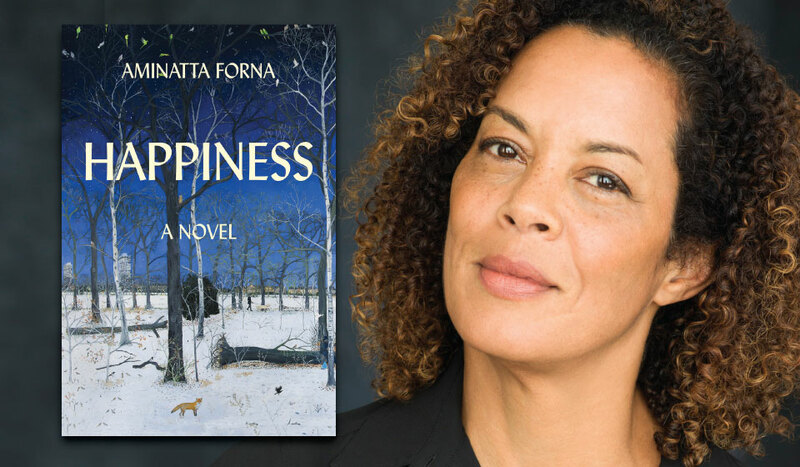 From this chance encounter, Aminatta Forna’s unerring powers of observation show how in the midst of the rush of a great city lie numerous moments of connection.